It is, undoubtedly, the most important monument of the locality, which is placed on a hill. 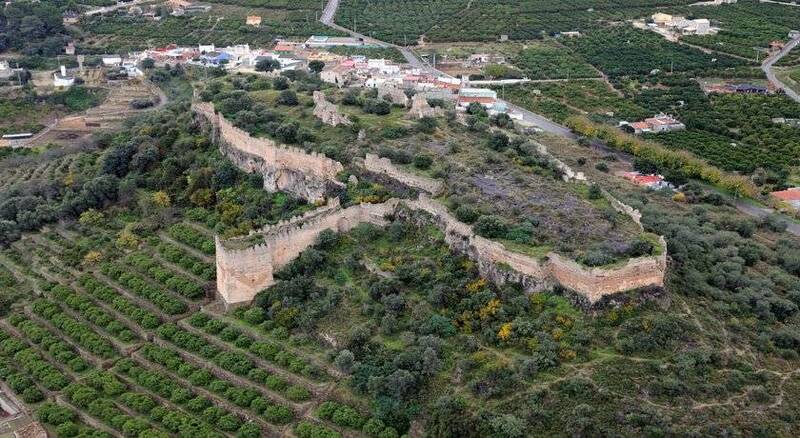 To its feet it is located the village of Corbera. We can find the origin in the Roman period. Nevertheless, the fortress, built probably on previous foundations, is a clear example of Islamic fortification. The Castle was declared Good of Cultural Interest.